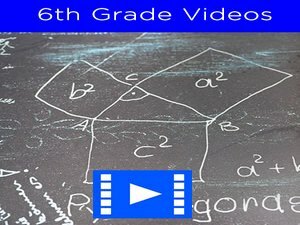 6th grade exponents quiz for students – In this quiz, sixth graders will be required to raise the value of base numbers to the 1st, 2nd, 3rd, 4th etc powers. This entails multiplying the number for the required number of times. 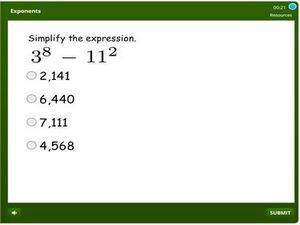 This topic is also useful for prime factorization of numbers, the difference being that the outcome reflects a multiple of the base number. The activity is a quiz with gap-fills and MCQ’s. As you solve and submit your answers, you will immediately notice if you chose the correct answer or not. Failing in a first attempt does not prevent students from trying again. 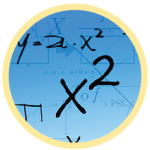 Your score will be tracked and aggregated until the end of the grade. Students will earn certificates at the end. Good luck with the quiz.